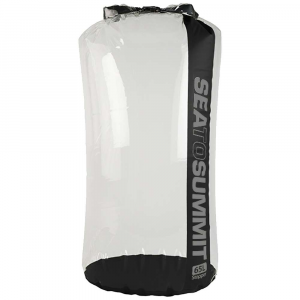 Sea To Summit's Hydraulic Dry Bag is built to keep your gear bone dry in extreme conditions. The burly 600D TPU laminated body with welded seams locks out water, even while taking a beating. Lashing loops let you lock the bags down to your boat deck and if you happen to break a buckle, they are replaceable with a stainless steal pin. 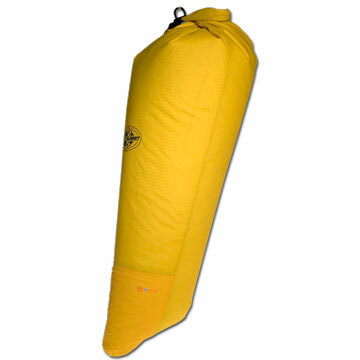 This new super heavy duty dry bag is specifically designed to withstand extreme conditions that demand toughness and abrasion resistance. The Hydraulic is made with 600D TPU laminated fabric with a completely welded construction for durable waterproof seams and a snag free seam profile. The fabric is PVC free and UV resistant. It sheds water and does not crack in extreme cold. The unique molded interlocking closure securely seals the bag for waterproof performance. 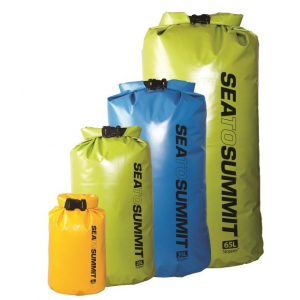 These dry bags have an oval base to resist rolling and take less room when stacked. Heavy duty Hypalon lash loops are RF welded at the sides and provide secure attachment or lashing points. 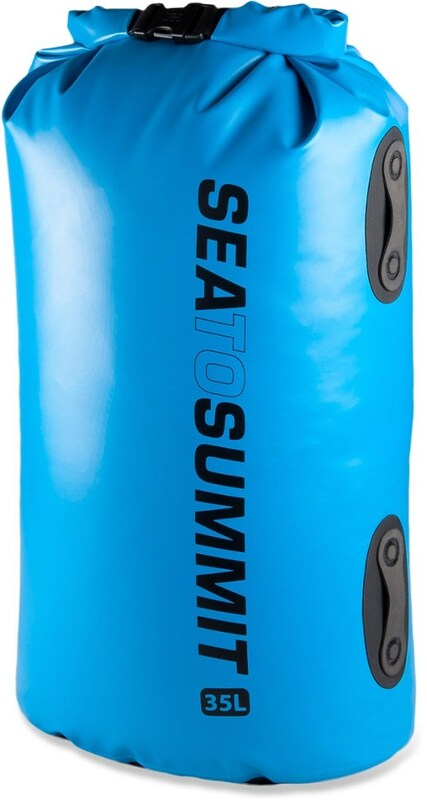 Sea to Summit Backpack Accessories Hydraulic Dry Bag-20 L-Blue 56630. 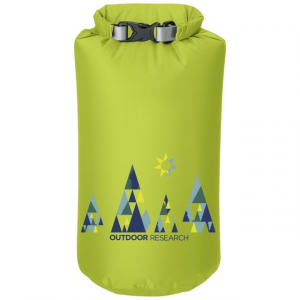 Using a 600D TPU heavy duty laminated fabric with RF welded construction and featuring an oval base for ease of packing interlocking roll-top non-wicking closure and lash loops for secure attachment means you'll be prepared for the toughest conditions any expedition or activity can throw at you. All models use our Field Repair Buckles making any necessary repairs super slick and easy whilst in the field. 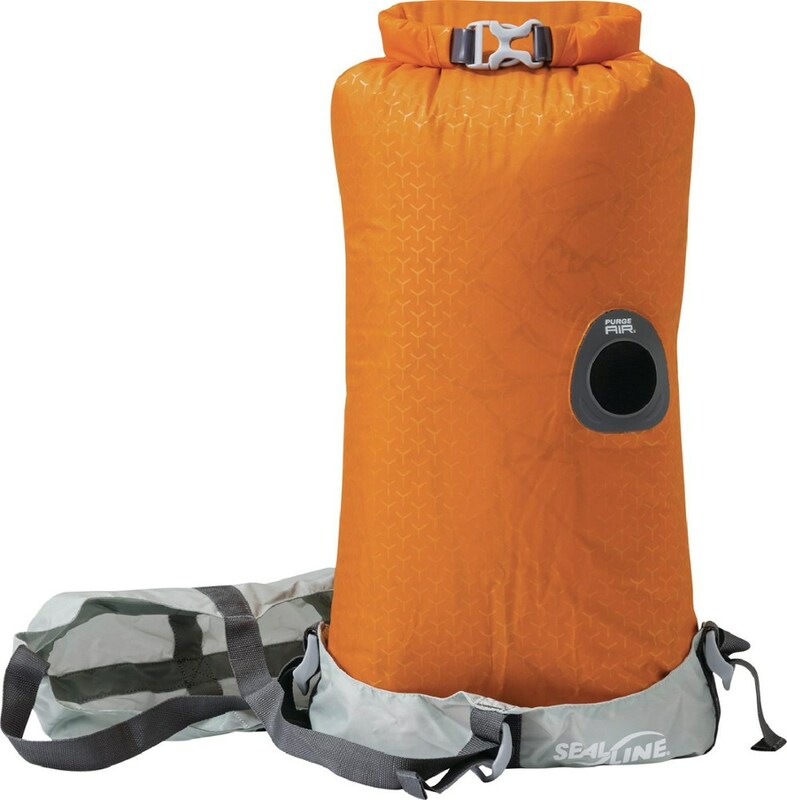 With enough space for extra layers or gear for day trips, the 35L Sea to Summit Hydraulic dry pack protects gear while you paddle and then makes it easy to haul everything backpack-style.